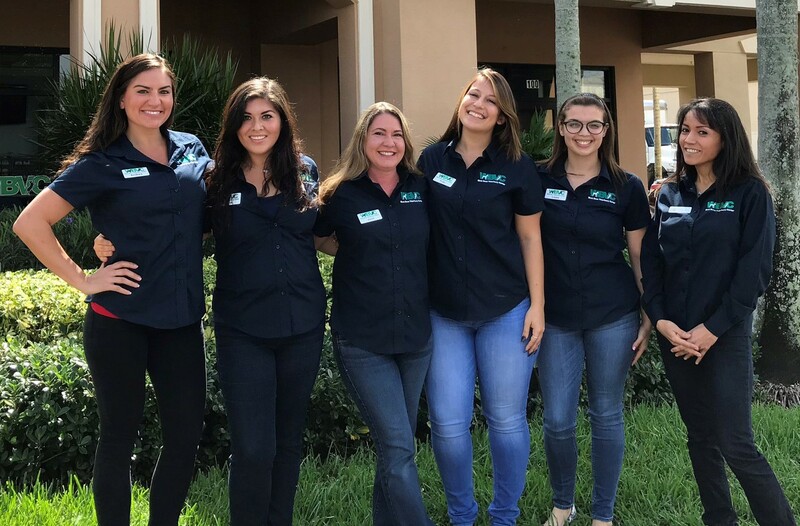 We are pleased to introduce you to our doctors and staff! Please take some time to learn a little more about our WBVC family. They look forward to seeing you and your pets soon! Dr. Kuehnel grew up in the suburbs of Chicago, IL. He earned his bachelor's degree from the University of Miami, FL. He went on to graduate from the University of Florida College of Veterinary Medicine in 2002. He has interests in internal medicine and surgery. When he's not at the office playing with the dogs and cats, he enjoys spending time with his family, training for triathlons, drinking coffee and more. Dr. Haskin received his Bachelor of Science degree from Hofstra University in 1993. 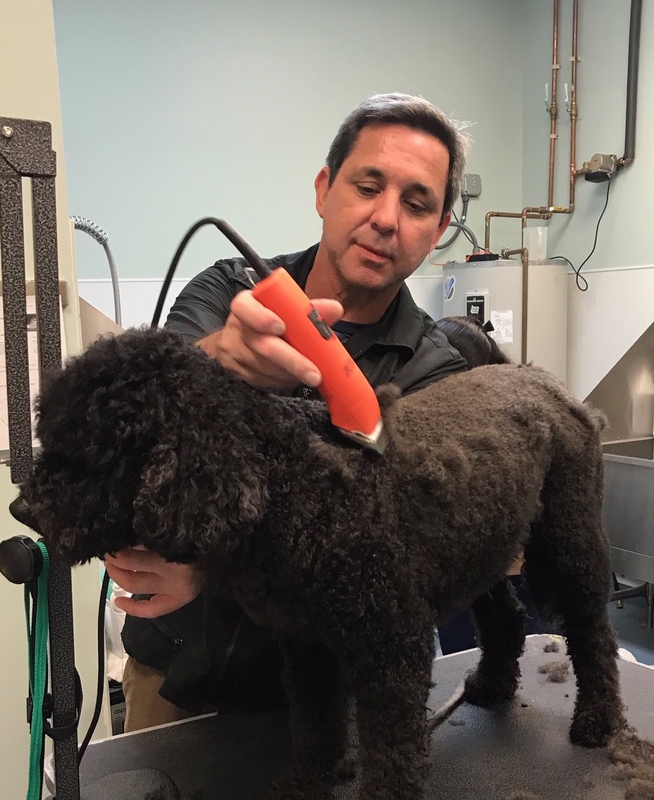 He proceeded to obtain his veterinary degree from Ross University which included completing one year of clinical work at Oklahoma State University. His special interests include, but are not limited to, surgery and internal medicine. Dr. Simons grew up in North Miami - although originally born in Freeport, Bahamas. 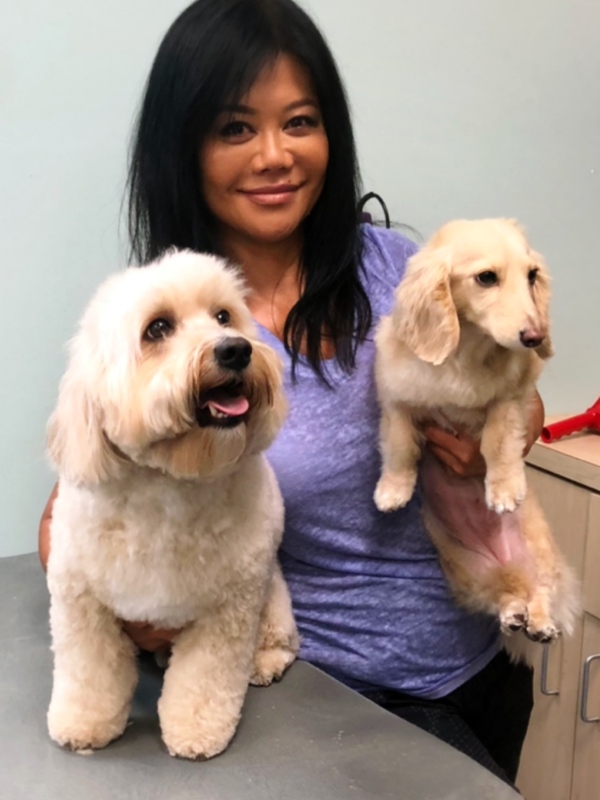 She earned her bachelor's degree from the University of Miami, FL in 1997 and continued on to the University of Florida College of Veterinary Medicine where she got her veterinary degree in 2001. Her special interests include, but are not limited to, critical care and internal medicine. When not at work she enjoys music, movies, and yoga. Dr. Dallessandro graduated from Cornell University, earning her DVM in 1990. She has been practicing veterinary medicine for over 25 years. Dr. Dallessandro has special interests in Dermatology, Endocrinology and Soft Tissue Surgery. In her spare time, Dr. Dallessandro enjoys spending time with her husband, two children, and her Border Collie, 'Piper'. Dr. Seiden grew up in Boca Raton, Florida. She earned her bachelor's degree in Animal Sciences from the University of Florida in 2013. 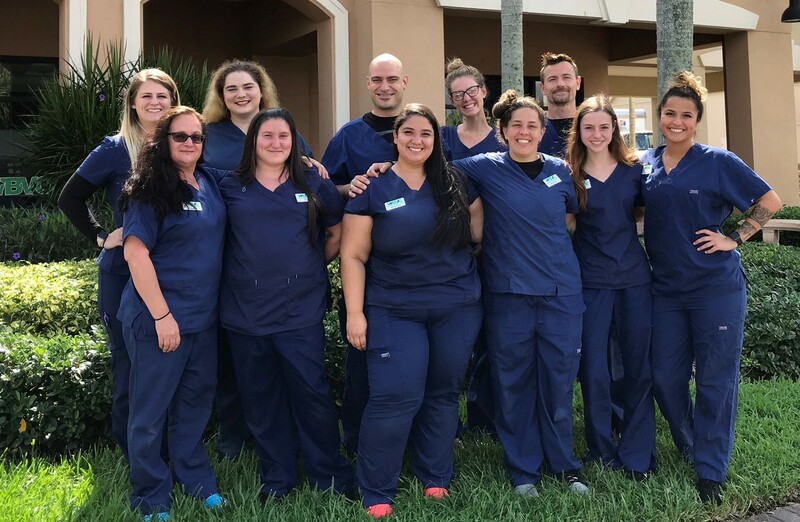 She went on graduate from the University of Florida College of Veterinary Medicine in 2017. Her special interests include, but are not limited to, preventative medicine, soft tissue surgery, and ophthalmology. When not working, she enjoys movies, horseback riding, pure barre, and spending time with her family and friends.